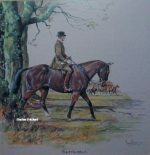 Horse Racing Prints and Race Horse Pictures for sale. 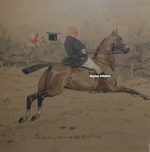 Racing Prints by Snaffles, Lionel Edwards, Gilbert Holiday, Alfred Munnings, H.F. Lucas Lucas, G.D. Giles aka Godfrey Douglas Giles, Cecil Aldin and many others. 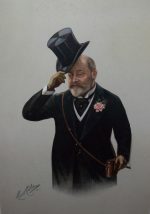 Other works by John Beer, George Finch Mason and James Lynwood Palmer sometimes in stock. 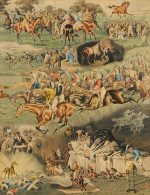 Races depicted include The Grand National, The Derby, Royal Ascot, Punchestown, Point to Pointing, Pontefract, Doncaster and Weatherby. If you can’t see the Horse Race Print or Race Horse portrait that you’re looking for then please contact us on 07889 800857.